 The Morning Show with co-hosts Sybil Wilkes and Roland Martin as well as “Inside Her Story” with Jacque Reid. CNN Newsroom Anchor Don Lemon contributes commentary on twice a week, Sherri Shepherd is a special co-host weekly, and comedian Gary Owen gives his unique perspective on hot topics every Wednesday. Joyner’s website BlackAmericaweb.com generally logs more than 20 million page views and 2 million unique visitors on a monthly basis; with exclusive content from the top radio shows in urban radio along with news, entertainment, and lifestyle reports relevant to the black community. 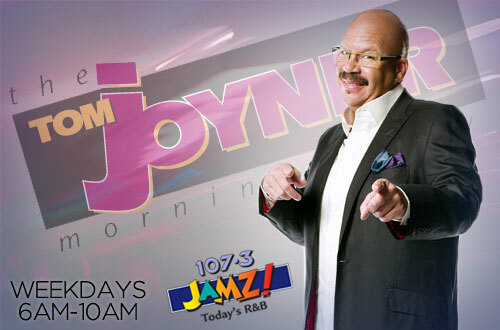 Visit TJMS Online to connect with the Tom Joyner Morning Show!